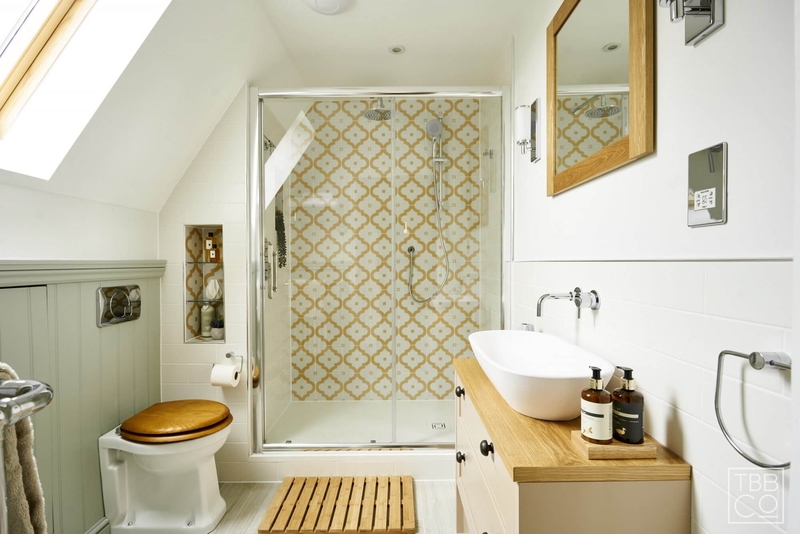 We are bathroom design, supply and installation specialists with a wealth of knowledge and experience delivering complete solutions for bespoke bathroom projects. Worthing: Eclectic Bathroom with industrial features. Amazing contemporary bathroom with copper detailing and black taps and shower fittings, and a lovely waterfall bathroom mural. Our approach to design is to offer our customers something a bit different. We like to think we offer you an alternative vision for your new bathroom, presenting solutions that are that little bit unexpected. We do this not to be challenging for the sake of it but to leave you with a space that’s unique to you. All our projects, whether large or small, are striking and luxurious because we see every one as an opportunity to demonstrate design excellence, materials knowledge, construction expertise and the all-important wow factor. 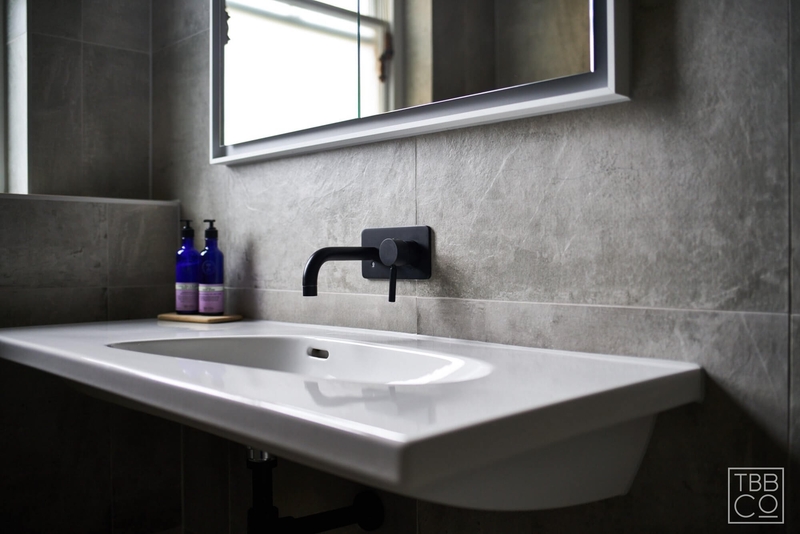 Our Sussex and Kent client base choose us for the integrated way in which we approach the process of bathroom design, product supply and installation, offering a fully managed service so you have total peace of mind throughout. This is achieved because we are process perfect, ensuring that we are accurate with timings and budgets, keeping your project on track from start to finish. 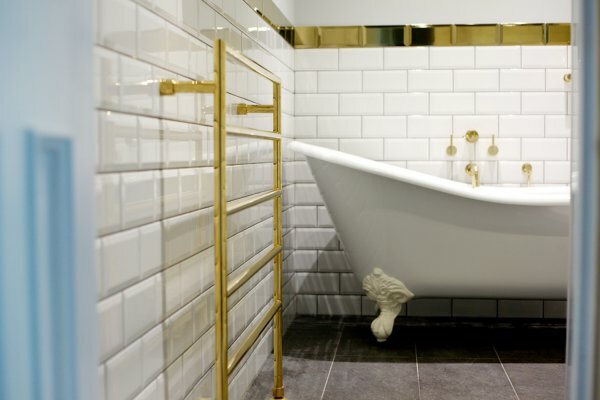 Please call our Mid Sussex Design Studio on 01444 882889, or email us on [email protected] Our team of bathroom experts will be ready to help, or alternatively visit our showroom, enjoy a good cup of coffee and let us guide you through the wonderful world of bathroom design. Whether you need a full design service, installation or just supply of products, our friendly, expert staff are here to help. Providing our clients with a bespoke experience is our number one priority at our Design Studio which can be found just off the A23 at Hickstead, 8 minutes north of Brighton. A visit to us guarantees you a warm reception, good coffee and a chance to view our handpicked range of bathroom products, tiles and finishes. We strive to make the journey to create your perfect bathroom as enjoyable as possible. Our studio has been designed to be a relaxing space showcasing the latest in bathroom design and products as well as recently completed projects to inspire your imagination. 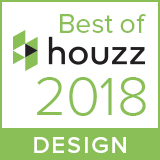 A bathroom is about so much more than fixtures and fittings, so our award-winning designers will work with you to create a space unique to you, tailored to your individual style, ultimately offering you a haven where you can retreat from the world and unwind. 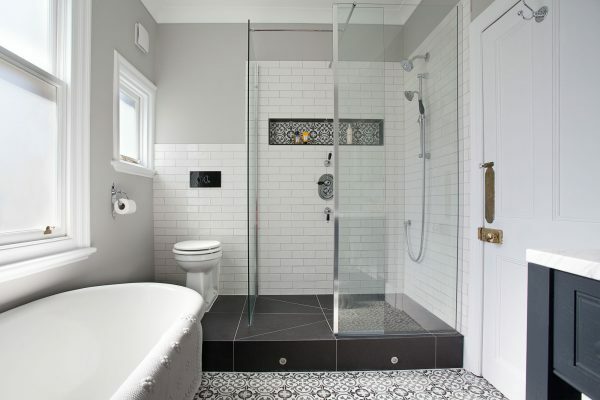 Our knowledgeable staff have a combined experience of over 20 years working within the bathroom industry so are best placed to provide you with expert advice on everything bathroom-related. 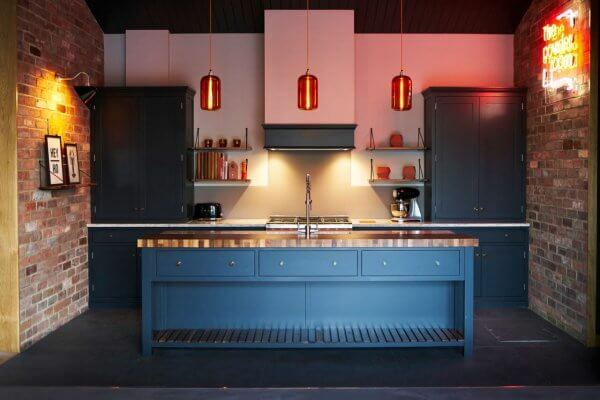 Whether you are building a new property, extending your property or re-modelling an existing space, we are experts in providing a design service that will deliver a totally original space that can be enjoyed for years to come. 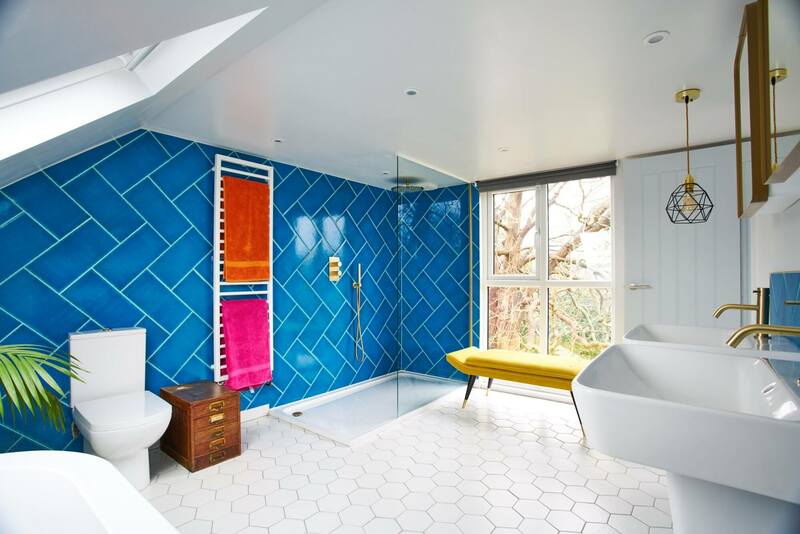 Whether you’re looking for an innovative design for a stylish cloakroom, small bathroom, home steam room, luxury wetroom or a grand master en-suite, The Brighton Bathroom Company can provide you with a stunning and original bathroom scheme no matter where you are based. We cover the whole of Sussex, Surrey, Kent including Brighton & Hove, Haywards Heath, Horsham and regularly undertake projects in London. 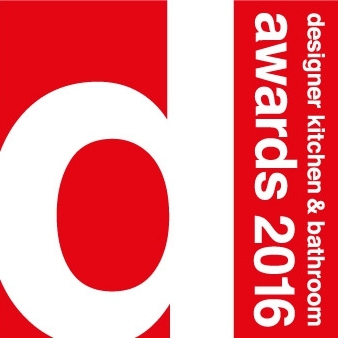 Are you designing a kitchen as part of your project? 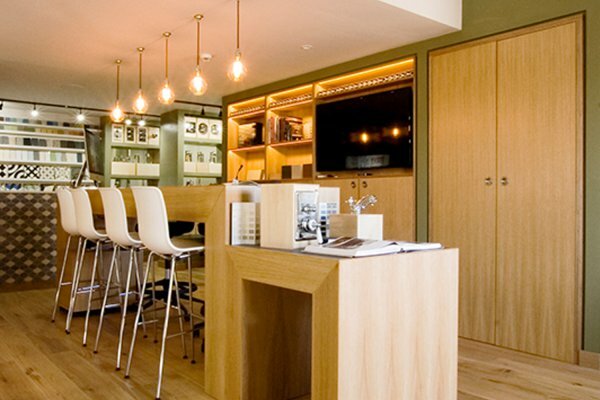 We have a kitchen showroom right next door to our bathroom showroom and offer interior design based solutions for both bathrooms and kitchens. This can offer you substantial savings and the peace of mind of working with one company who are specialists in both. Please call our experienced design team on 01444 647640 for more information.